Union Whalings hvalbåt “Arnt Karlsen” on the way out from Durban at the start of the Antarctic season. 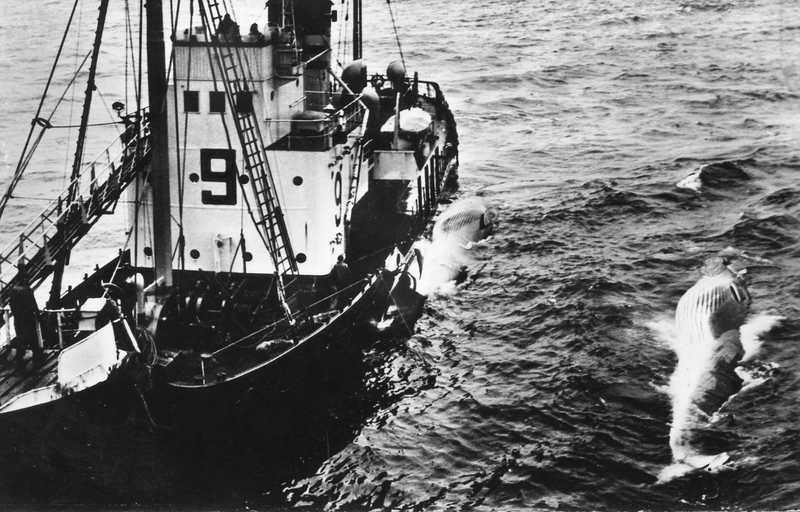 This was a modern catcher with excellent seaworthiness who caught for the digester “Abraham Larsen”, between the Antarctic seasons caught the Union Whaling land stations in Durban. 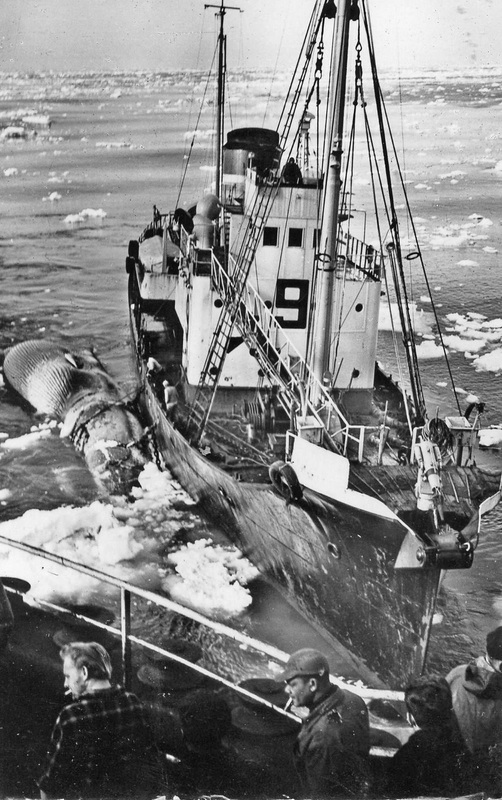 delivered in 1949 the Union Whaling from A & J Inglis Ltd, Glasgow.Sjøsatt as “Natalia”. trapped for “Abraham Larsen” every season until 1957. Sold Tayo Gyogyo KK 1957.
new name “Toshi Maru No 6”.